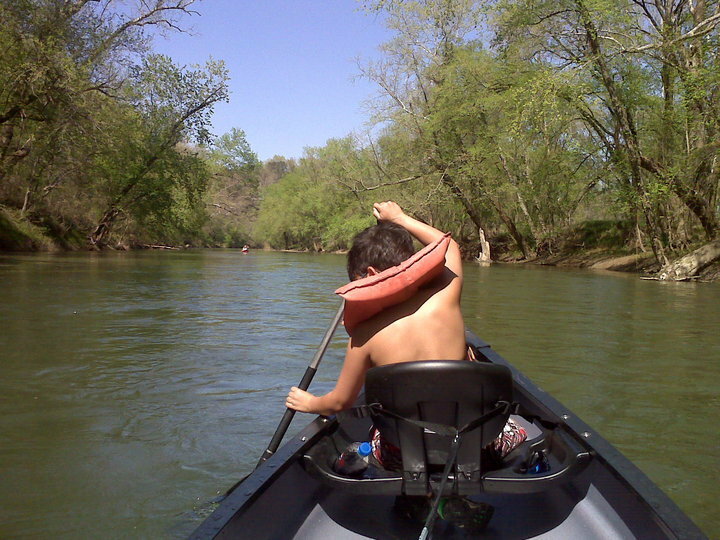 Enjoy a peaceful float down the Harpeth River in South Cheatham County. See Montgomery Bell's tunnel, scenic river bluffs and wildlife as you float the bends of this historic river. Canoe Music City is conveniently located on Hwy. 70 South about 4 miles west of Nashville, Tennessee and only minutes from The Narrows of the Harpeth Historic Area. Canoe Music City offers the ultimate canoeing experience for both beginners and the experienced weekend adventurer. We provide a wide range of trip options for couples, families, and groups alike on a Class 1 river. Convenient day trip options are available. Plan your next outing today!